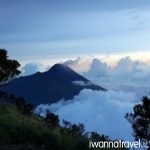 Mount Merbabu strategically located in the center of Java Island is a hidden gem of Indonesia’s mountains. 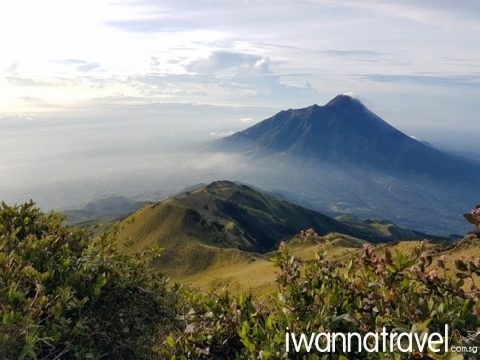 Though not as well cited as its neighbours – Mount Semeru (highest volcano in Indonesia) and Merapi (most active volcano in Indonesia) – it offers a more pleasant climb and equally scenic view. 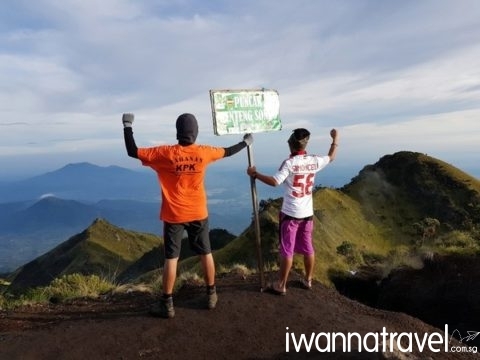 From its summit, one can enjoy a 360 degrees unblocked view of Central Java mountain landscape; Gunung Sumbing (3371m), Gunung Sindoro (3136m) and the Dieng Plateau to the west, Gunung Telemoyo (1894m) and Gunung Ungaran (2050m) to the north, Gunung Lawu (3118m) to the east and menacing Gunung Merapi (2930m) in the south. 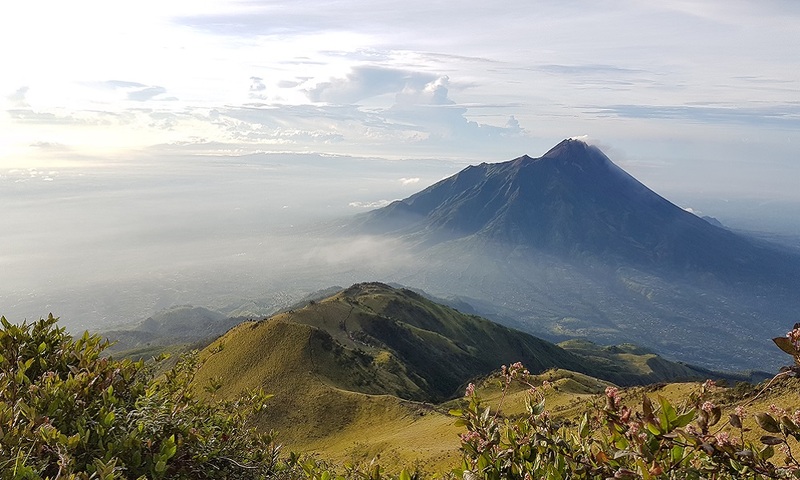 It has five volcanic calderas, Condrodimuko, Kombang, Kendang, Rebab and Sambernyowo but no major activities has been reported in past decades. 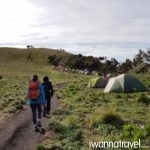 For this trek, you will be taking the western route up and the southern route down the mountain with an overnight stay in tent which will allow you to see enjoy the scenery from various vantage points. 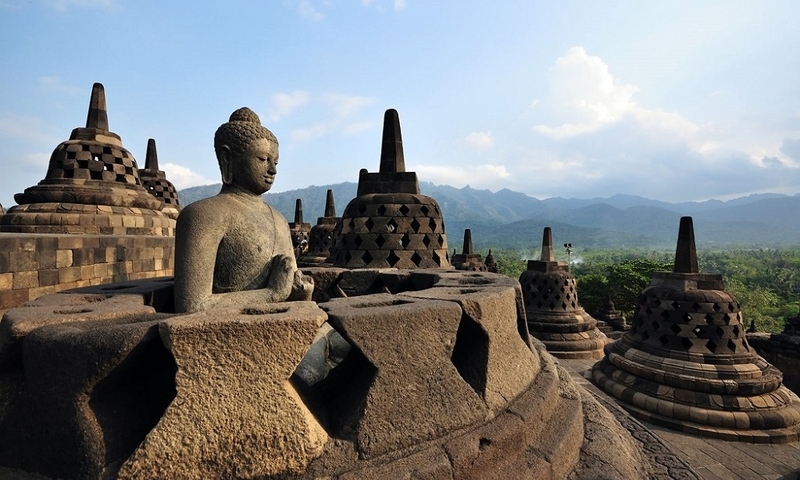 Look out for the beautiful ubiquitous Javanese edelweiss (aka the Everlasting Flower) which is endemic to the mountains of Indonesia. 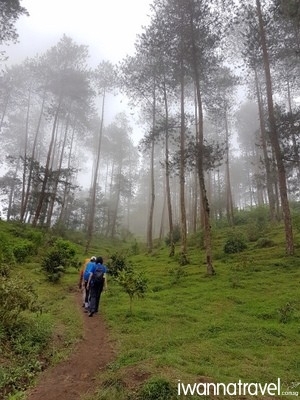 In the morning, pick up by our friendly guide from the airport or your hotel in Yogyakarta to the mountain trailhead at Suwanting Village. 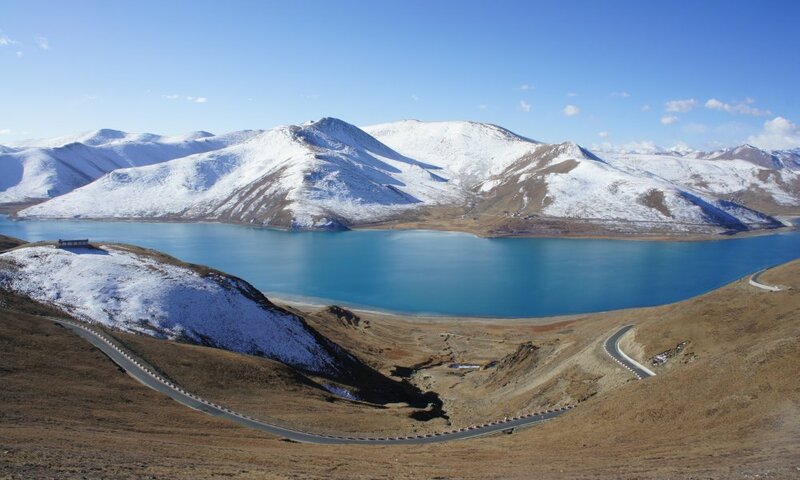 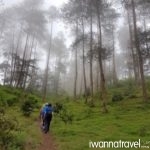 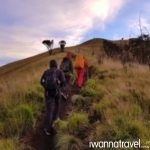 You will start the trek at 1300 meters above sea level. 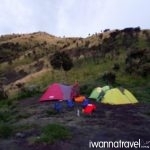 After trekking for about 7-8 hours, you will reach the campsite at 2700 meters above sea level where you will set up tent for the night. 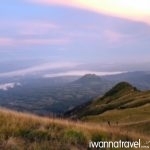 Wake up early in the morning at 3am for the summit climb. 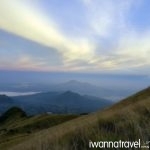 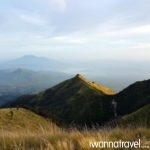 At the summit (3142m), you will be rewarded with beautiful sunrise view across Central Java. 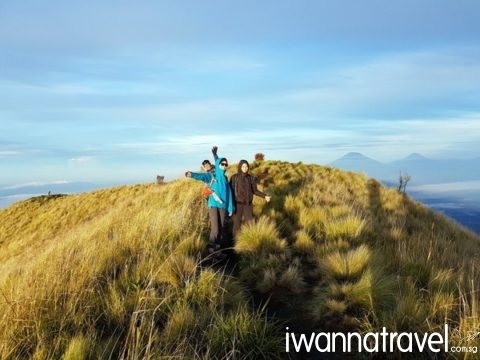 Thereafter, you will descend the mountain via another route to Selo Village where you will be transferred back to Yogyakarta. 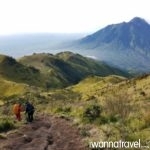 Difficulty Level: Climbing Mt Merbabu is tough but anyone with good fitness and hiking experience should be able to cope. 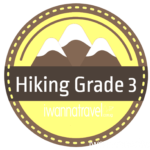 Since it is only a 2D 1N climb, you should bring along only essential items (warm clothing, change of dry clothing for the night, headlight and trekking stick) for the climb. 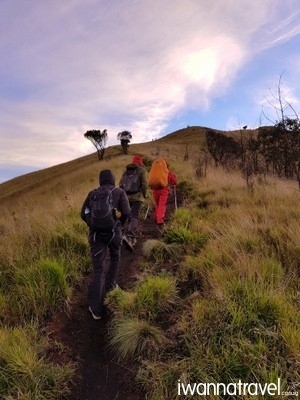 Normal trekking throughout except for some light scrambling. 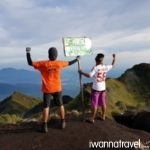 No rock climbing or technical climbing skills needed.